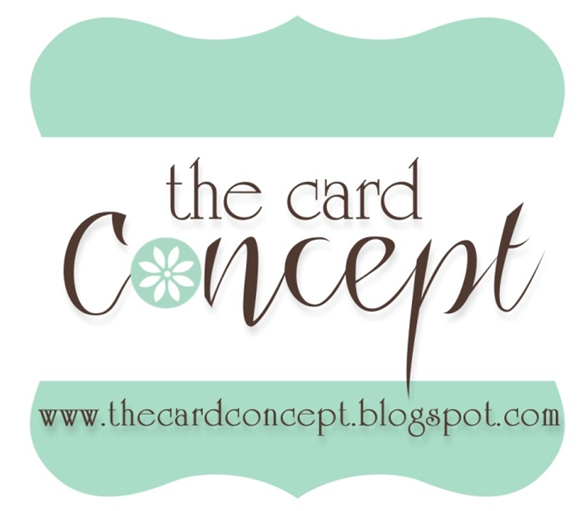 Blogs I love - Cardmakers with amazing talent, originality and 'standout' style. Fusion Card Challenge Either sketch, or inspiration image, or mix the two. Paper Playful An amazing resource for card makers who like creating for challenges. Midwest Scrapbook I have found shopping a little bit less expensive here. Pixel Scrapper Free Digital scrapbooking paper and images. I used images from here to assemble my header.